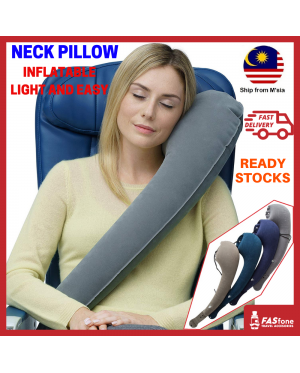 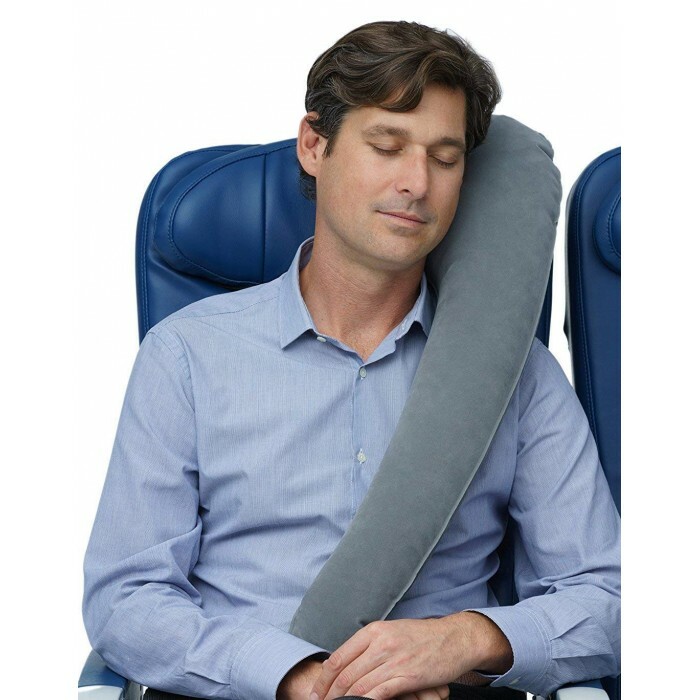 - The only pillow that provides FULL LATERAL SUPPORT for the upper body making it easier to relax, fall asleep, and stay asleep longer. 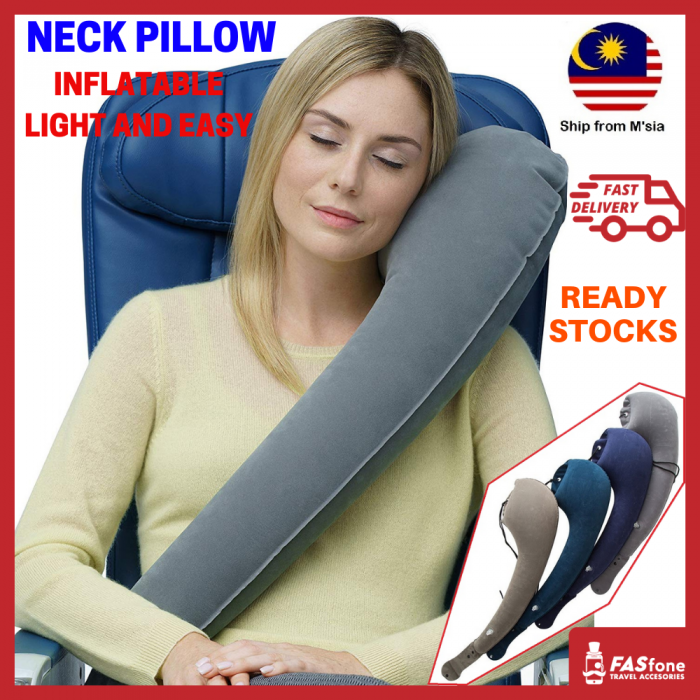 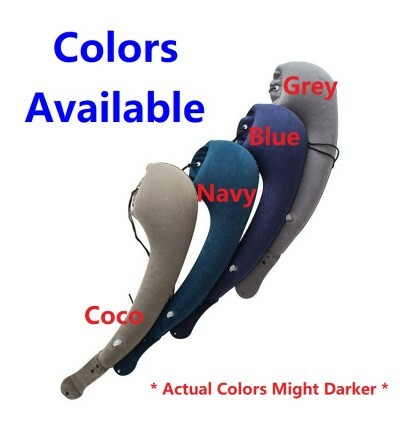 - ERGONOMIC design provides proper support to prevent tension and neck strain. - MULTI-USE AND ADJUSTABLE - Position across the torso or down the side. 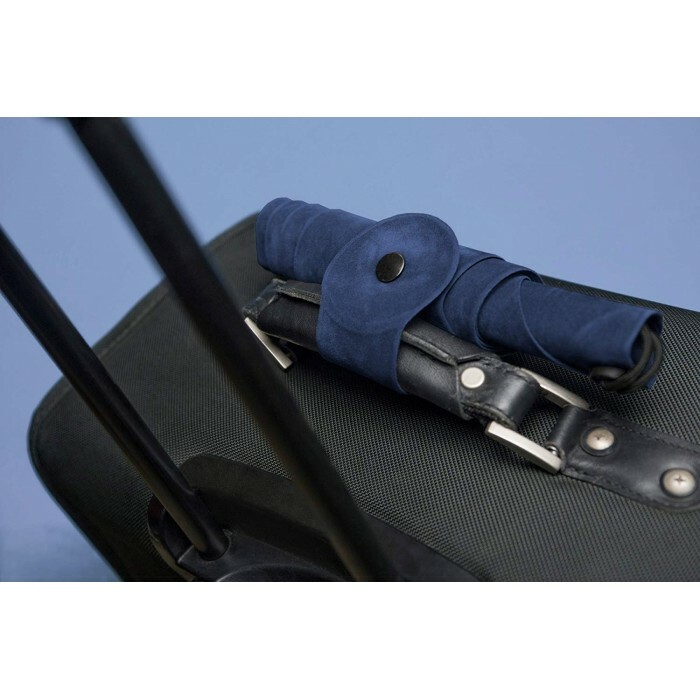 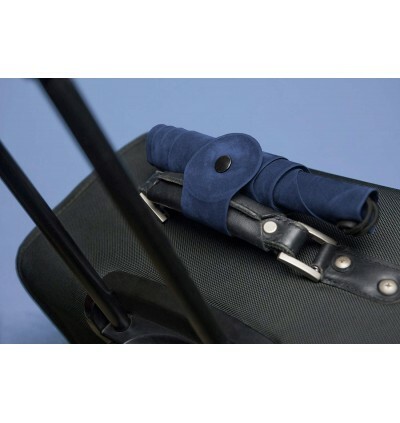 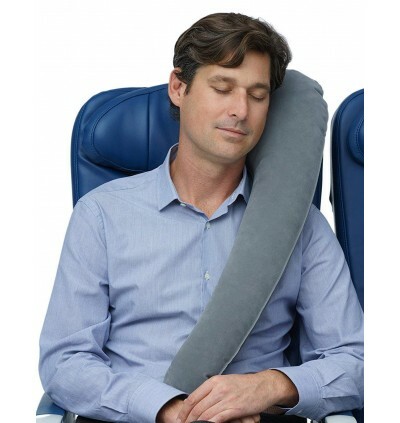 Wear like a messenger bag or tether to an airline seat. 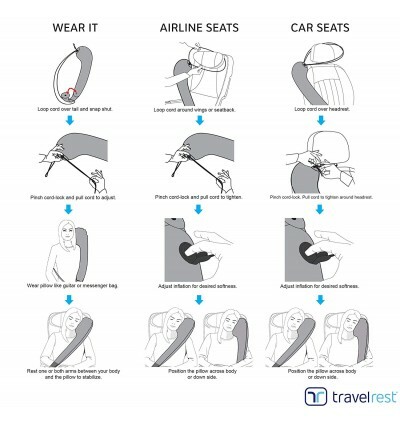 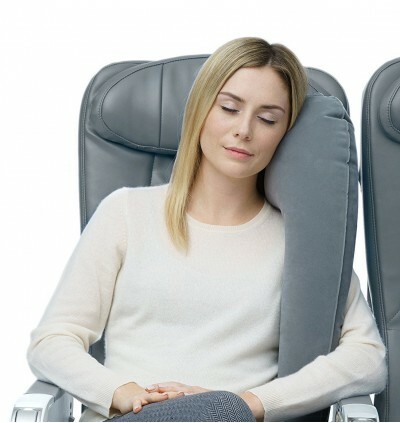 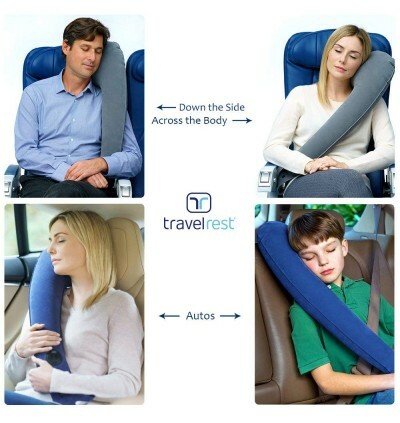 Easily loops over headrests in cars and airline seats. 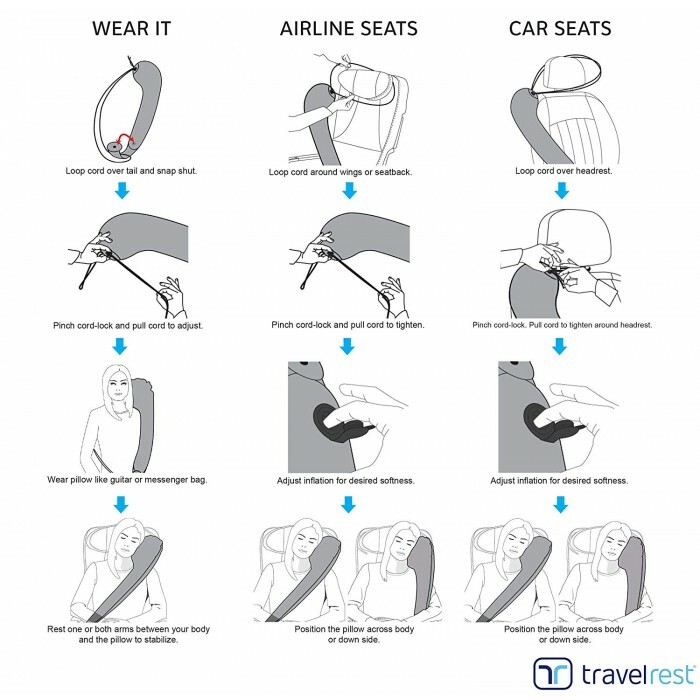 See our instructional sheet and videos. 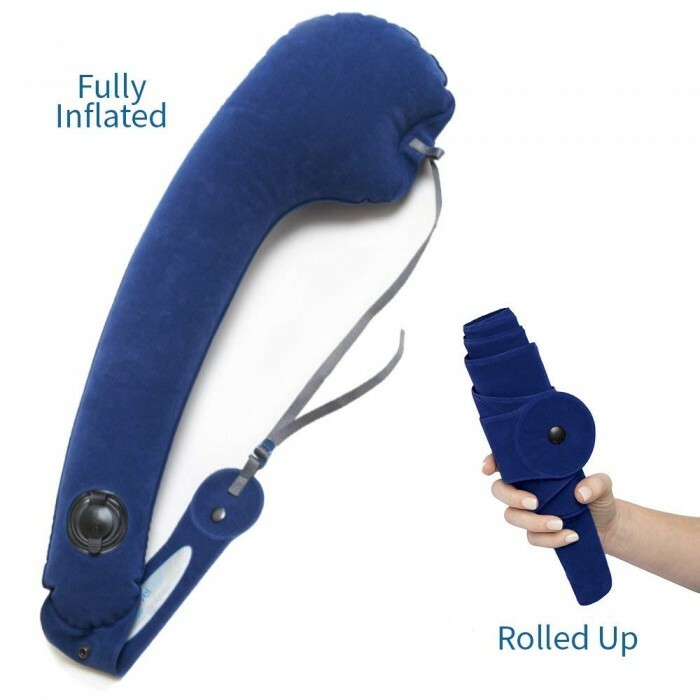 - INFLATABLE - WASHABLE - ADJUSTABLE Adults & Children over 8. 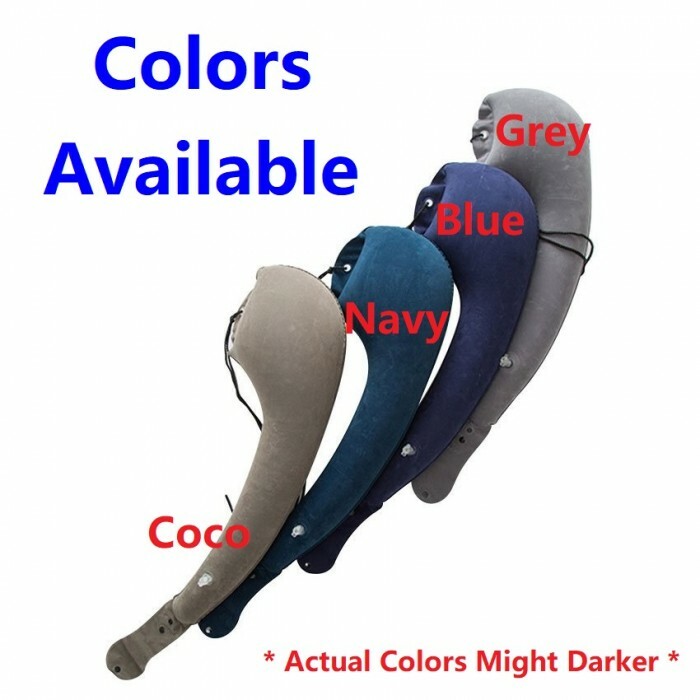 Great for airplanes, buses, trains, cars, camping, backpacking, wheelchairs, airport terminals, watching TV.